Do I have to clean my hot water and furnace chimney??? Home/Consumer Info, Frequently Asked Questions, Seasonal, Uncategorized/Do I have to clean my hot water and furnace chimney??? It is that time of year when we all think about having our fireplace and wood stove chimney inspected and cleaned but you have more than one chimney to think about! 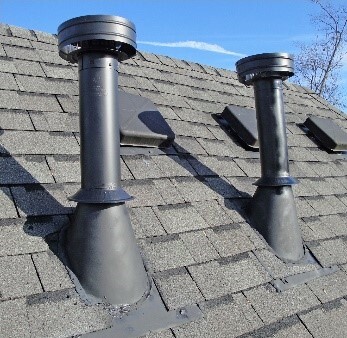 A clogged hot water or furnace chimney can be very dangerous. Venting any fuel burning appliance is something to take seriously. Call your heating professional immediately if you have any concerns. Here are some actions you can take to check for clogs. 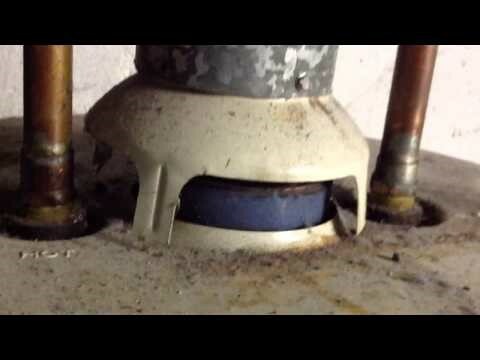 If the heat is bellowing out of the bottom of the smoke pipe on your hot water heater, that could mean there is a clog in that flue to the roof. If this feels unusually hot, call in your heating professional immediately. Put your hand in front of the burner section of your furnace. Excessive heat here could also be an indicator of a problem in the chimney. 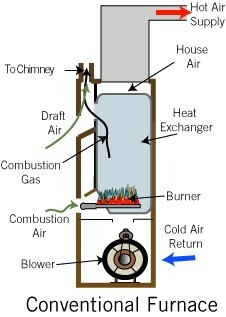 Newer furnaces have safety mechanisms that will shut down the furnace. 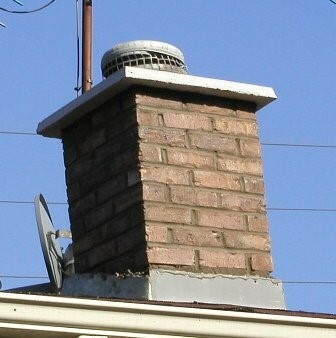 Older heaters with blocked chimneys can cause a buildup of carbon monoxide. This is a colorless, odorless gas that can prove deadly. Check from the ground to make sure your chimney caps are intact. Over the years, they can rot and a good gust of wind will blow them off without much effort. This is an important part of the cooling system in a metal chimney. It also prevents animals from seeking shelter in this warm spot as well as keeping weather out. 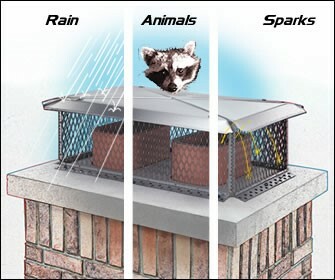 A cap on a masonry chimney will prevent animals and keep the weather out. If your furnace has a masonry chimney, it should be checked. Water vapor is a by-product of the combustion of natural gas. The water vapor can saturate the masonry inside the chimney. This water contains acids that in time can damage the mortar. 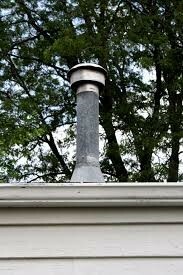 Make checking and cleaning your water and furnace chimney a part of your home maintenance plan. Call Advanced Furnace & Air Duct Cleaning at 1-800-317-7104 to set up your cleaning and cap inspection today! And once again, if you suspect a problem with your hot water heater, call in your plumber immediately. If you feel there is a problem with your furnace, call your HVAC professional.